Destiny 2 has outsold every game that was released in 2017 while being on sale for only one month. Not only did Bungie’s shooter was the best-selling game in the US for the month of September, the Destiny sequel also became the best-selling title in the US since January 1, 2017 – thereby beating Ghost Recon: Wildlands, Horizon Zero Dawn, and The Legend of Zelda: Breath of the Wild, which all been have on sale since February/March of this year. 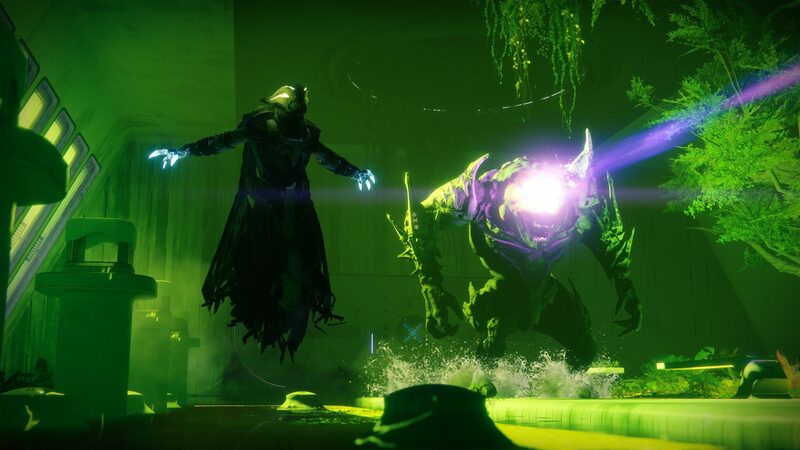 “Destiny 2 combined consumer spend across packaged and digital also exceeded the launch month sales of the previous title in the franchise, Destiny, which released in September 2014,” Piscatella added. Released for both PlayStation 4 and Xbox One back on September 6, the sci-fi shooter also became the third best-selling title of the last 12 months, which also includes last year’s Battlefield 1 and CoD: Infinite Warfare. Publisher Activision will be harvesting even more revenue when Destiny 2 releases on PC this week.